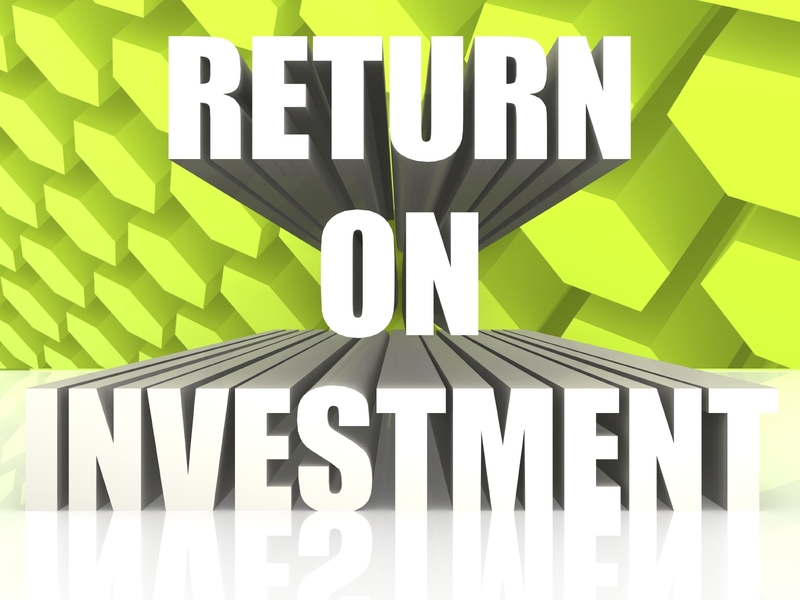 Do You Measure Training ROI? For more than 25 years now I have watched various corporations take the training that has been provided for their employees and try to measure the return they received from the investment. Not as easy as it sounds. Measuring ROI is a process, and it includes collecting and analyzing performance data both prior to and in a fixed time period after training, then trying to quantify that into some measurement of real financial benefit. There are conditions attached to getting true measurements that are rarely taken into account. Was there an accurate benchmark set before training occurred? Was there a control group to measure against for improvement?? Was there any environmental difference that would affect performance results? Are there clear improvement expectations? Is the performance improvement measurable or anecdotal in scope? Was there follow-up coaching for improvement and reinforcement? A Lou Harris and Associates Poll says “employees who say their company offers poor or no training, 41% plan to leave within a year”, compared to 12% where the respondents receive excellent training. Investment in Personal development results in a 21% increase in productivity. The ROI on training and development can have a huge impact on your business, not just in revenue, but in employee morale, creativity and leadership retention!